Crow’s Breath is John Kinsella’s fine new collection of twenty-seven short, intense stories. It’s centred around the wheatbelt of Western Australia, with forays west to Fremantle, south to Pemberton and north to Carnavon. In about the middle, a character travels to London in “Statue” and the stories after this move with expatriates to Ireland and the USA as well. A common thread is the exploration of Australianness, the different ways of Australians living in this country and out of it. Kinsella shows an ability to inhabit a rich diversity of Australian characters. It’s hard to pick highlights in this collection as it’s uniformly strong. I offer a few of my favourites to give some sense of its breadth and the themes explored. The title story, “Crow’s Breath”, starts starkly with “The town was dead from salt”, and chronicles that deadness in all its menace. It has the same mood as the brilliant but disturbing film The Rover, but this is a localised apocalypse. “Sleeper” places an inventor whose career has been driven by his insomnia in an Indian-Pacific sleeper-carriage across the Nullarbor. It’s a powerful juxtaposition and surreally beautiful. “Monitor” condenses a novel worth of plot into a few pages in a confrontation between Mary, a cloistered old woman from a Patrick White universe, and a boy whose father wants her land. Mary is haunted by the memory of her Aboriginal lover, Dan, and the story reveals his fate. This is a book which deserves a wide audience. 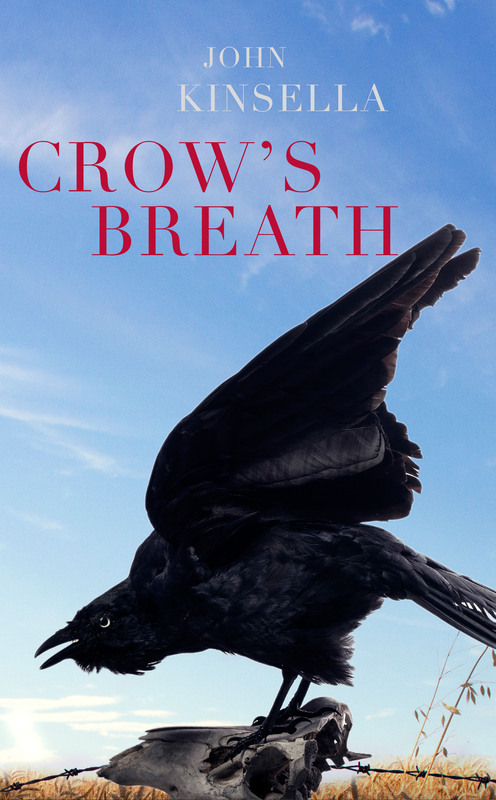 There is a short-story renaissance in the air – Murray Middleton’s collection even won the Vogel Award this year – and Crow’s Breath is part of it.